A Chinese national accused of poisoning his college roommate in Pennsylvania is now charged with trying to get himself deported to avoid prosecution, according to police. Former Lehigh University student Yukai Yang was being held by immigration officials on Friday after posting bail on an attempted murder charge in connection with an alleged poisoning attempt against his roommate, according to police. Police say Yang, 22, posted cash bail earlier this week with plans to evade prosecution by flying home to China, but U.S. Immigration and Customs Enforcement (ICE) agents returned him back to local officials, authorities said. 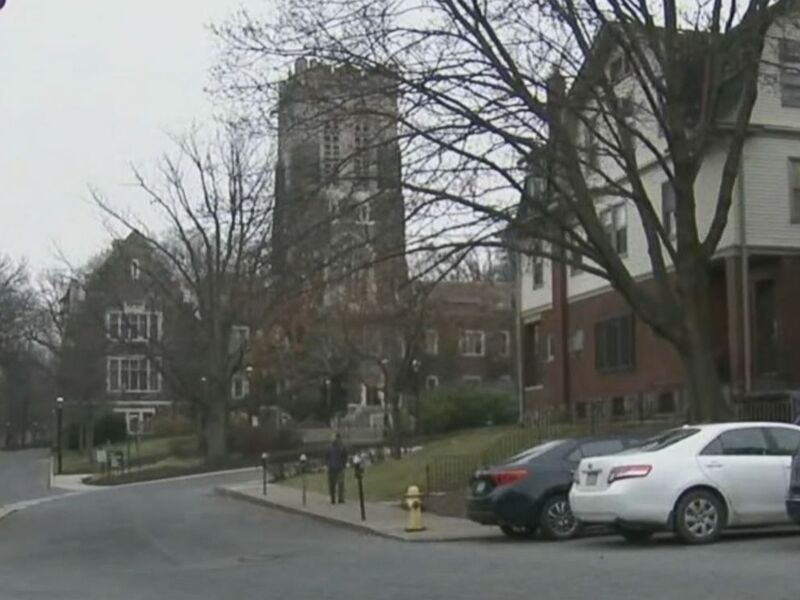 A former student was arrested Thursday, Dec. 20, 2018, for allegedly poisoning his roommate while they were at Lehigh University in Pennsylvania. Yang was arrested last week for allegedly lacing his roommate's food and drinks with deadly chemicals, including thallium -- a chemical once used in rat poison, prosecutors said. Authorities say Yang, who was majoring in chemistry at the time, planned to kill his roommate, Juwan Royal, in a slow and discreet manner, but the plot began to unravel in March when Royal started vomiting, shaking and having dizzy spells. Royal managed to make it to a local hospital where he tested positive for thallium -- an odorless and tasteless type of soft metal. It was commonly used in rat poison until the U.S. banned the practice in the 1970s. 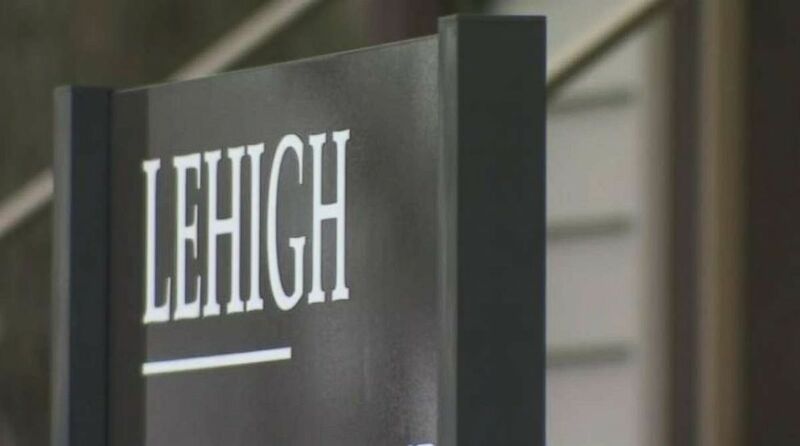 A former Lehigh University was accused of trying to poison his black roommate. "This was over a period of time with small amounts of poisoning occurring," Northampton County District Attorney John Morganelli said during a press conference last week. "It was added to food and drinks in the refrigerator." "We have weird and bizarre behavior on the part of this young man Mr. Yang," Morganelli added. Royal, who has since graduated, "is still experiencing physical symptoms from this poisoning that occurred," he added. Yang was already facing an ethnic intimidation charge for allegedly writing racist graffiti in the pair's dorm room in the spring. Yang turned himself into police in Bethlehem, Pennsylvania, just east of Allentown, last Thursday and was charged with attempted homicide, aggravated assault, simple assault and reckless endangerment, according to Morganelli. Morganelli is now asking a judge to order him held without bail.